for you to choose from. From full-year, long terms study programs, to short term summer or winter programs, we offer you the opportunity to select the program that suits you best. 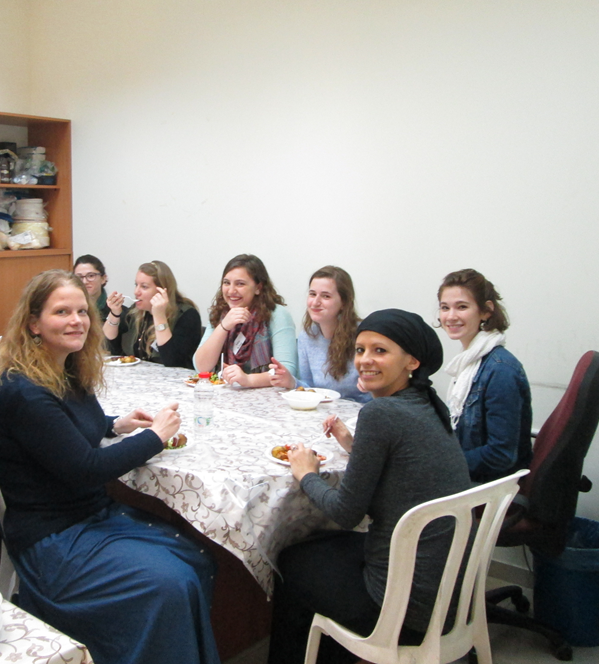 We also cater towards newly married couples who wish to learn here in Jerusalem. For more information contact Rabbi Jeremy Block. 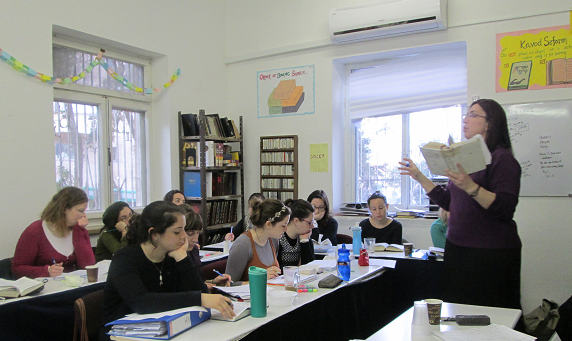 Our intensive curriculum combines formal instruction with independent chavruta-partner work helping you strengthen your text skills and making your learning more meaningful.Topics covered include: Chumash, Prophets, Halachah, Prayer and Ethics. 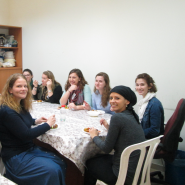 Spend time outside the classroom with educational tours of Israel, attending Shabbatonim and experiencing warm home hospitality. Integrate Torah study with Torah living, while you broaden your knowledge outside of the classroom. Put your learning into action by participating in a chosen community service project. With a range of projects to choose from, our students are taught to realize both their uniqueness as individuals and the importance of being part of the community. David Shapell College of Jewish Studies/Yeshiva Darché Noam — MRC’s “brother-school” for men — is the premier institution in Jerusalem dedicated to helping college graduates and young professionals grow in their Jewish life and learning. 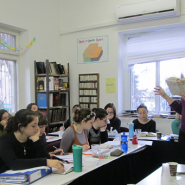 With a talented faculty of rabbis from varied backgrounds and perspectives, Shapell’s helps English-speaking young men from around the world grow in their Jewish lives and develop their Torah learning skills in Gemara, Chumash, Halachah, and Hashkafa. 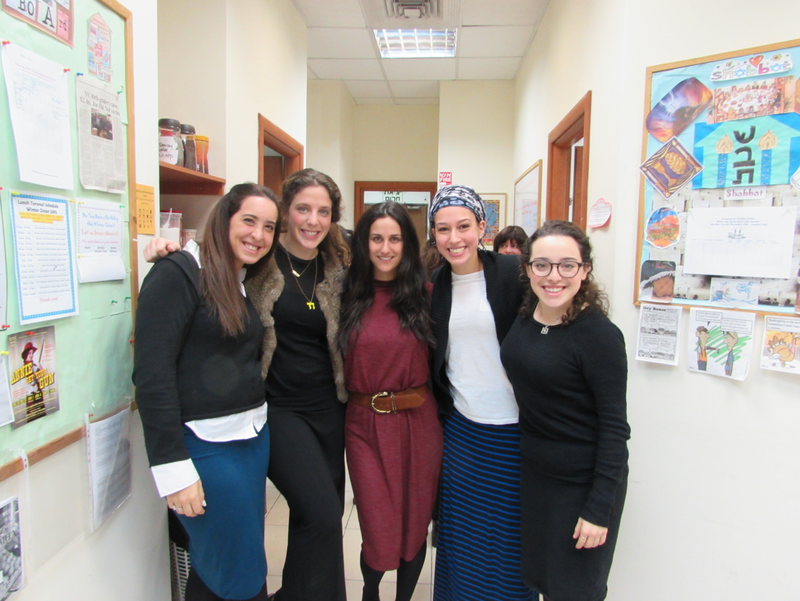 Students benefit from the listening ear and counsel of dedicated rabbis, assisting them in maximizing their learning and growth in Israel. 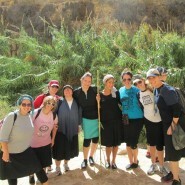 For over 30 years, Shapell’s and our sister seminary, Midreshet Rachel V’Chaya, have been providing the perfect combination for married couples interested in a shared growth and learning experience in Israel. The full curriculum of each school is combined with special classes for married students and joint monthly educational events, covering topics relevant to couples and young families. Couples also benefit from the community of peers and alumni around Shapell’s and Midreshet Rachel, and from sharing teachers and mentors. Shapell’s/Darche Noam awards the David Shapell z”l Memorial Married Couples Fellowship to a couple with outstanding academic and leadership potential. The fellowship – in memory of our great benefactor Mr. David Shapell – includes full tuition, room and half board for the year. 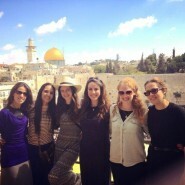 For more information on the fellowship and the application, visit http://shapellsjerusalem.com/couples-fellowship/. Click here for a video from Eliyahu and Lindsay Feldman, our first Fellows, discussing their experience in this life changing program. For information about our Married Couples Program, please contact Rabbi Jeremy Block, Director of Recruitment. 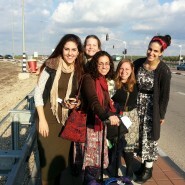 Pathways Israel is a co-ed Israel learning and touring experience for your campus or young professional group. 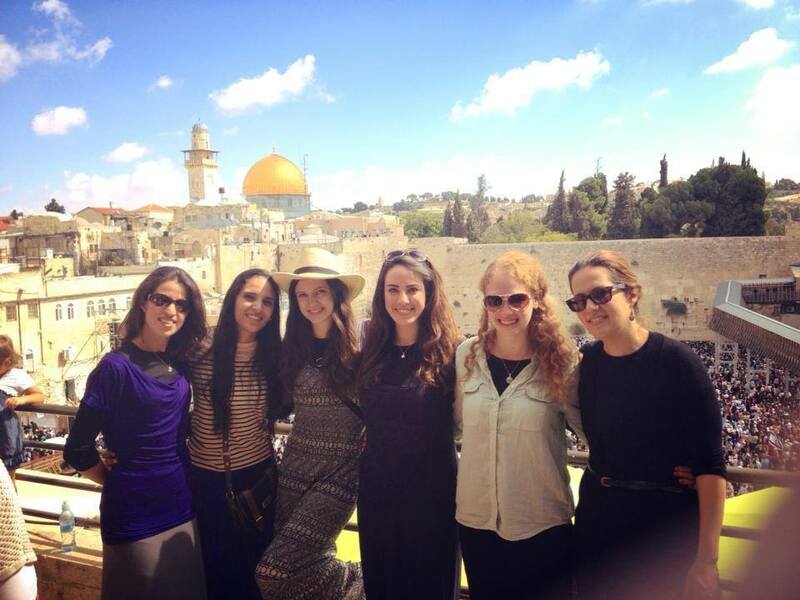 Experience fascinating classes on Judaism from some of Jerusalem’s best teachers, while also touring Israel from North to South with an energetic group of people. In the lush, green Golan Heights, you’ll learn about the history of the State of Israel and understand Israel’s relationships with its neighbors. You’ll have quiet time for reflection in the Negev desert, where you’ll climb into the world’s largest crater of its kind. Experience Tel Aviv, take a dip in the Dead Sea, and explore the religious sites of Jerusalem – all in just two and a half weeks of action-packed days! 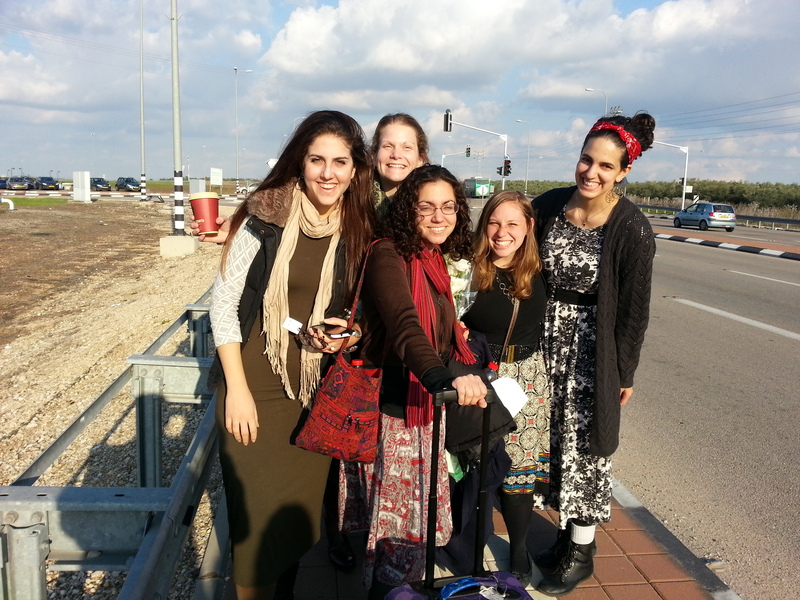 In the evenings, there is ample free time to hang out in Jerusalem or see family and friends. The Pathways Plus program takes place for men, at the Shapell’s/Darché Noam building and for women, on the Midreshet Rachel campus. On Pathways Plus for Women, we have 3 different program options. 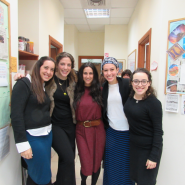 The first two options are either a 2 or 4 month program, combining professional internships and Jewish education together with inspiring, fun and social activities and trips. The third option is a 2.5 week program without internships. On Pathways Plus we encourage personal, professional and spiritual development in an intimate and nurturing setting. You’ll be inspired by discussions about Jewish philosophy and self-improvement and learn Jewish law and history. In the evenings, you’ll have the chance to enjoy Jerusalem and see family or friends. 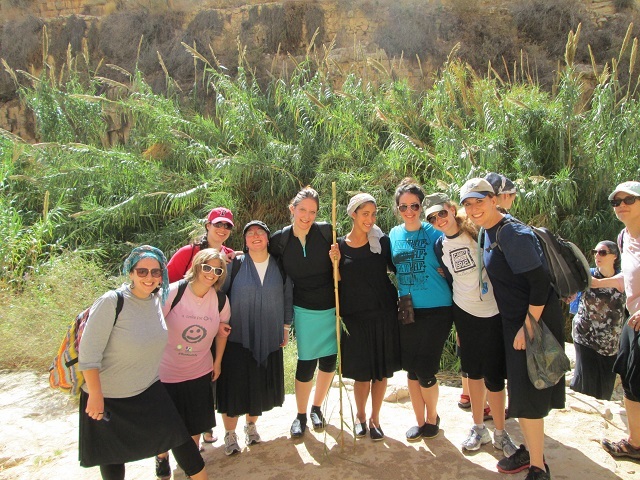 You’ll have the opportunity to explore Israel while you hike Ein Gedi, swim in the Dead Sea, meet with famous rabbis and Jewish leaders and tour archaeological sites. Pathways Plus for women now works in conjunction with jInternships, and offers 2 week to 2 month internships in addition to the learning program. The Executive Learning Program provides busy professionals a tailor made, short term learning program during their time in Yerushalayim. Participants come from a variety of backgrounds. Some have had prior intensive Torah study, while for others this is their first Yeshiva/Seminary experience. They learn privately with faculty members over a period ranging from a few hours to a few weeks. Subjects have included Gemara, Chumash, Jewish philosophy, medical ethics, business ethics and specific areas of Jewish law (such as Kashrut and Shabbat observance). Tuition is based on the amount of hours spent in the program. For more information, please contact Rabbi Binyamin Wolff at rabbiwolff@darchenoam.org.